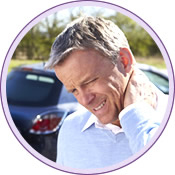 Grusky Chiropractic Center, PA has extensive experience in the detection and correction of injuries related to any kind of vehicular accident. Babies that start out with gentle chiropractic care have the best chance of having the best life possible. Decompression therapy maybe an alternative to surgical intervention. 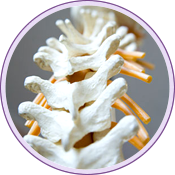 This treatment allows the disc to be reabsorbed and takes pressure off of the nerves resulting from the disc herniation.